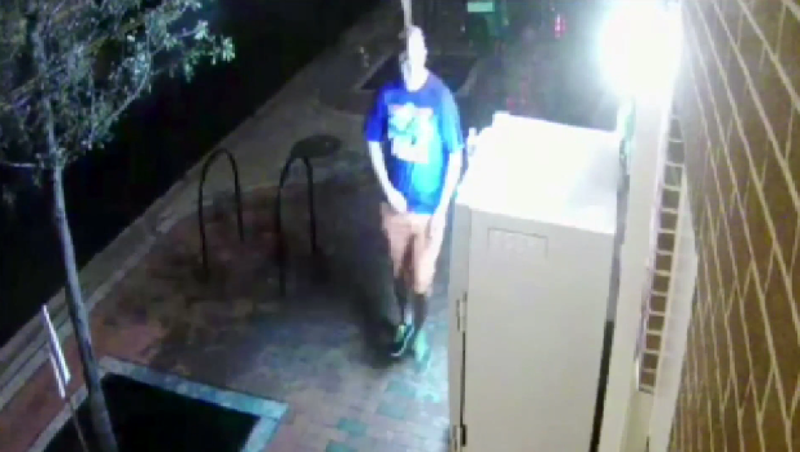 GAINESVILLE, Fla. - Police are looking for a man suspected of tackling a woman who was walking on the University of Florida campus Sunday night, the fourth assault on a female at the school in recent days. The Gainesville Sun reports the student kicked the man and he ran off in Sunday's attack. The woman, who was not injured, called police. University police spokesman Maj. Brad Barber says it's too early to say whether the incident is related to the others. Police set up a perimeter, stopping all vehicles well into Sunday night as the investigation continued. A similar attack occurred Friday when a student says a 6-foot-tall man with short brown hair and a beard grabbed her near a school library. She punched the attacker and he ran away.